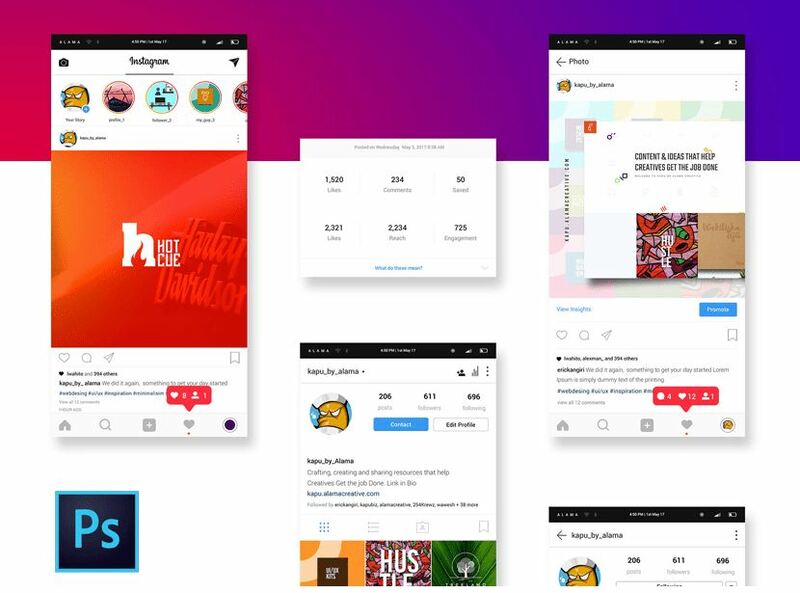 If you are a perfectionist Instagram user, or a marketer who is working to promote brands on Instagram through engaging posts, you might want to know beforehand how your posts going to look after publishing. We have created a collection of free Instagram mockup PSD templates so that you can see how your posts, page and profile looks before you go live. 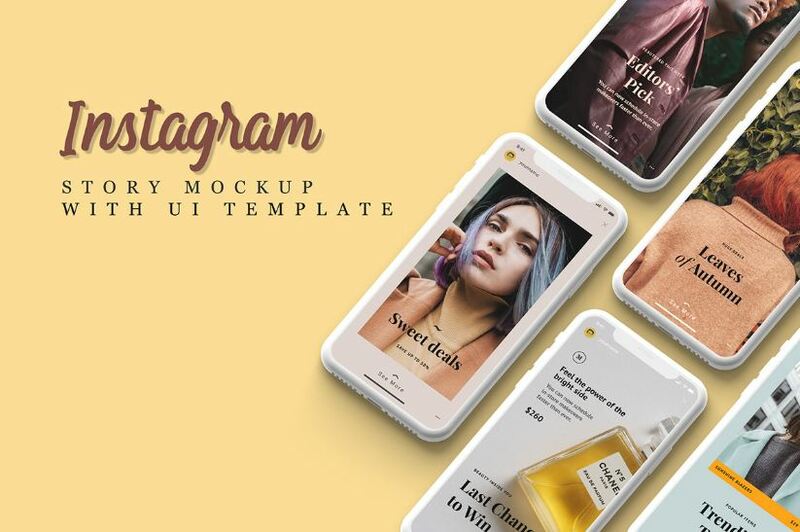 If you want to show your clients the demo first rather than posting it, these mockup Instagram templates will be a great help. Almost all clients like to see the presentation beforehand! 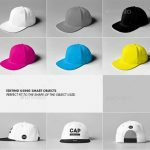 In this collection we have included mockup PSD templates for Instagram profiles, pages and feed. 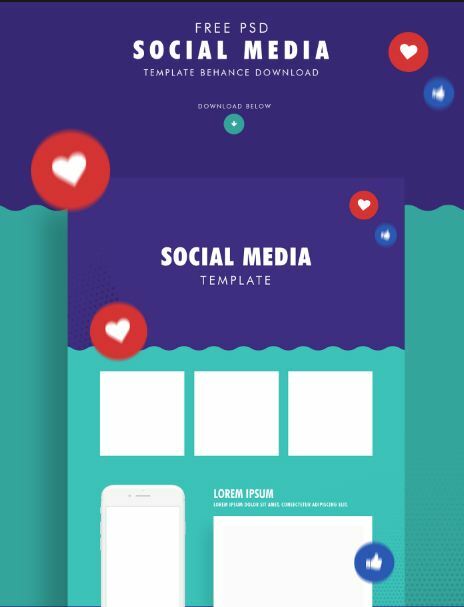 Also we have included some Instagram frame templates for the reason that you might want to showcase images just with the frame. Practically visualize your Instagram profile pages, stories, videos, photos and branding campaigns before going live. Pack contains templates For all the devices – Mobile, Tablet and Desktop versions. A professional design by designbolts. 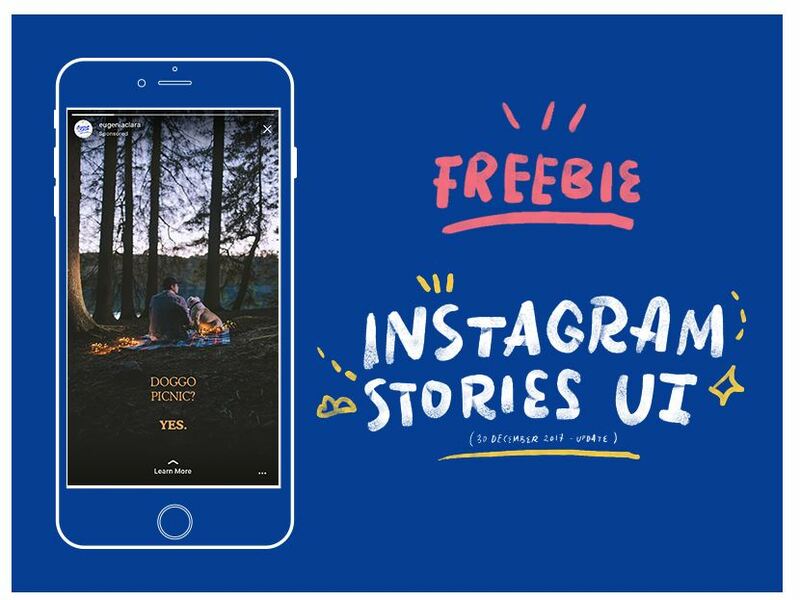 This complete Instagram UI layout template is free to to download from designbolt’s site. If your client’s range from celebrities to painters, this UI template can be used to create pixel perfect showcase of their brand promotion in advance. This is great free mockup PSD for Instagram stories (UI template included). 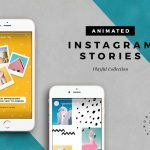 Total 4 PSD files are included in the download so that you can edit and create beautiful presentations of your Instagram stories. And see how it looks on iPhone x. Designed and created by Mhd Muradi. Instagram ads are a regular choice for internet marketers. 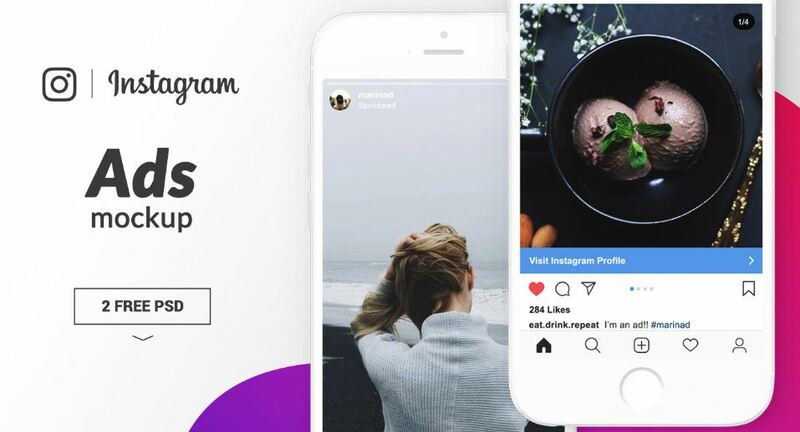 If you are trying to showcase how your ads might look like in Instagram, this free Instagram ad mockup will be a great help. You can use this ad mockup to create both feed promotion and stories. Nice design by Marina Dillaco. 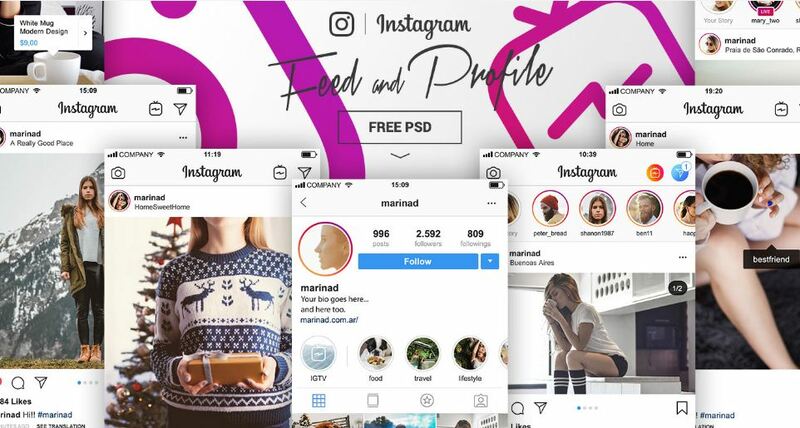 This is a great PSD version of new Instagram layout. 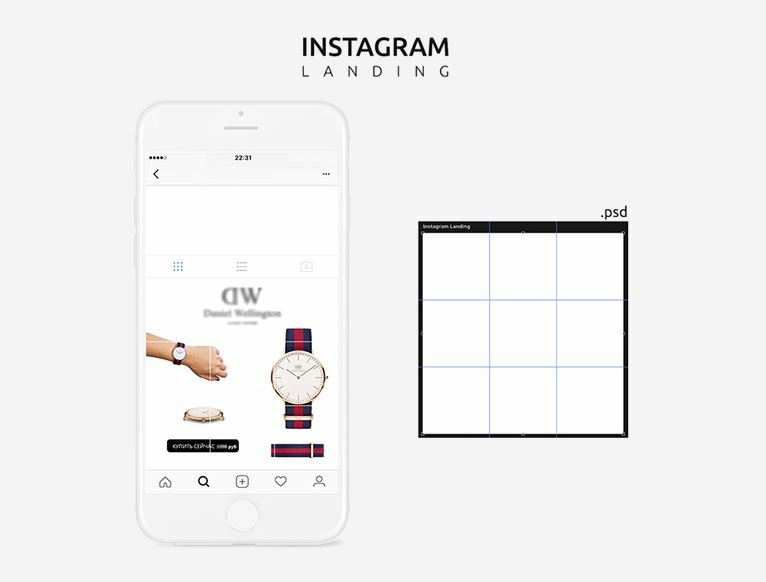 You can create mockup for your Instagram profile and furthermore create showcases for your Instagram feed screen. Another good Instagram PSD mockup design by Marina Dillaco. 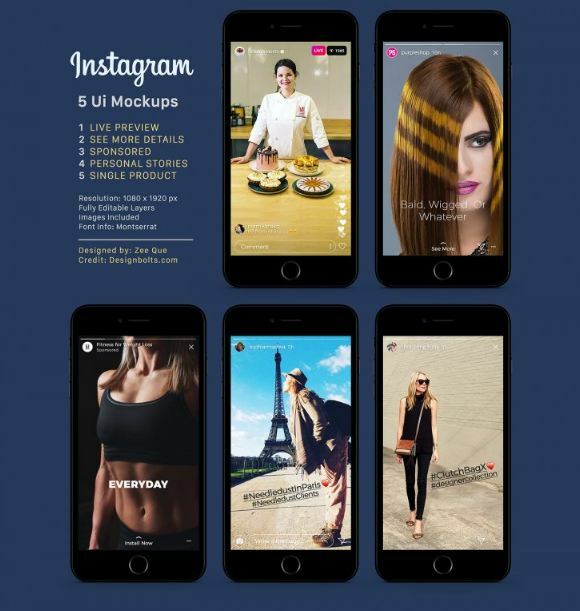 This is a complete set of awesome Instagram mockup template. Designed by Alex Ignatof, this set contains mockup PSD templates for stories screen, invite screen, activity screen, photo feed, sign-in screen, profile screen, search screen, edit profile screen, settings screen. Super nice, eh? 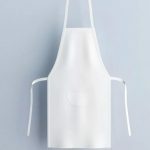 Edit the mockup template and create full on presentation of your needs. Finally you can see how your Instagram profile or page looks on mobile devices like iPhone etc. This is a free Instagram Mockup for Sketch, designed by Gilberto De la Garza S. If you are a Sketch user, then this one is for you. And see how your content looks like after publishing. A nice pack designed by Alama Creative. 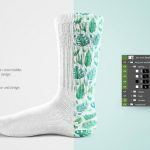 Properly layered PSD files for Instagram feed, profile, post screen UI. There are also 2 desktop variations included along with 2 pitch deck presentation templates. 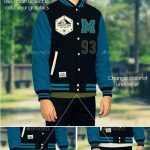 Download this for free from fluxes.com. A nice Instagram UI mockup PSD designed and created by Eugenia Clara, check out the shot at dribbble. 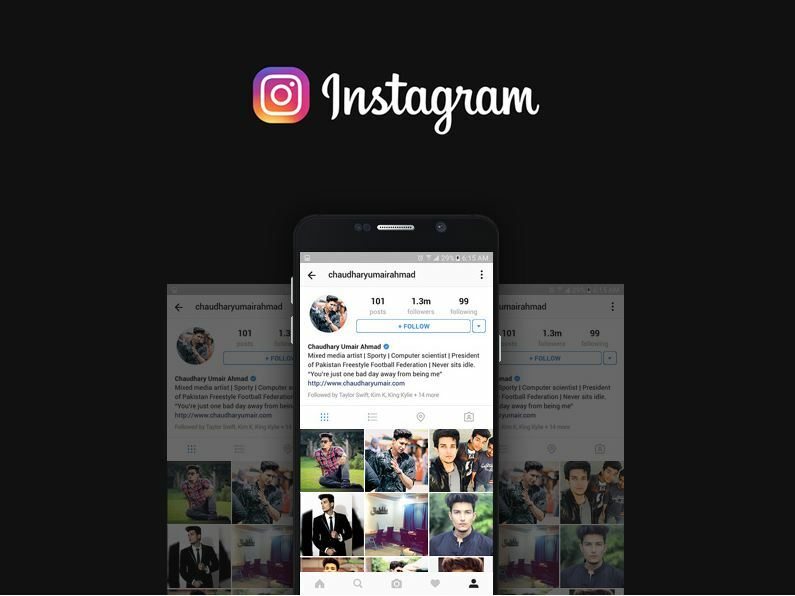 This download includes fully layered PSD file so that you can create realistic Instagram story showcase with an ease on ios mobile device. Three kinds of interfaces are included in the pack: Sponsored Stories, Standard Stories and profile feed mockup. 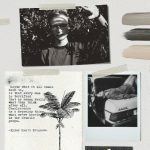 Searching for an old Instagram layout template to showcase your content? This can do just that for you. Checkout the dribbble shot and make a bit oldy presentation with the psd. 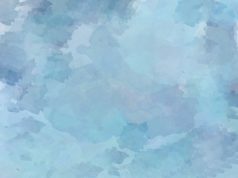 A pixel perfect design with properly layered PSD file. This template is created by Chaudhary Umair Ahmad. Go ahead and download this for absolutely free from psdrepo. A very interesting thing is the icons you see in the design are made from scratch and are available in vector. Please check out the description for commercial use. A simple and useful template designed by Ivan Bogatyrev. 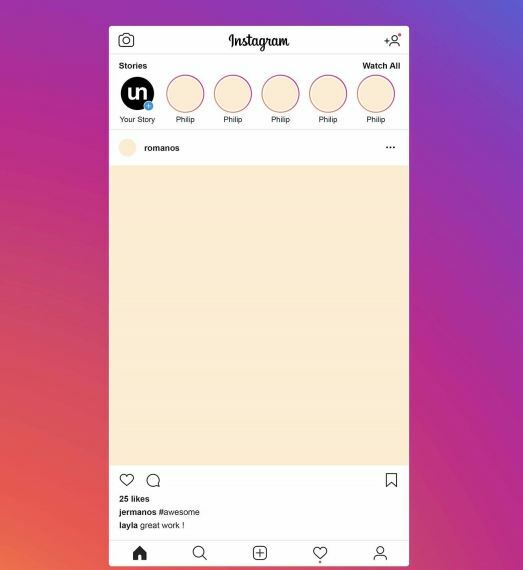 This is to view your Instagram content on mobile screen before uploading. Free to download from psdrepo. A very interesting and unique mockup by Eugenia Clara. See how it will look if you go live with Instagram on a ios device. Didn’t see many options for a live UI mockup. So collect this PSD and give it a go! Not everyone needs a complete layout. 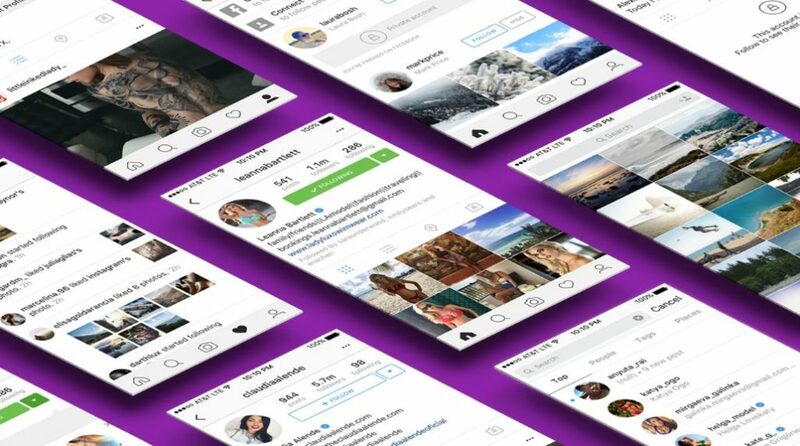 Some designers are looking for a basic mockup layout for Instagram to do quick stuff. This is a nice template which will meet that need. Designed and provided for free by Francielle Lima. 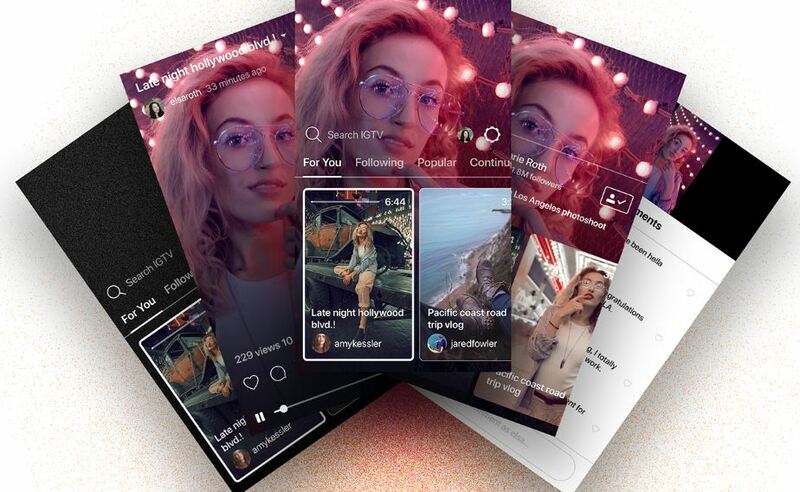 We know that IGTV is a standalone vertical video application owned by Instagram. Created mainly for smart mobile devices. Where you can upload long length vertical videos. 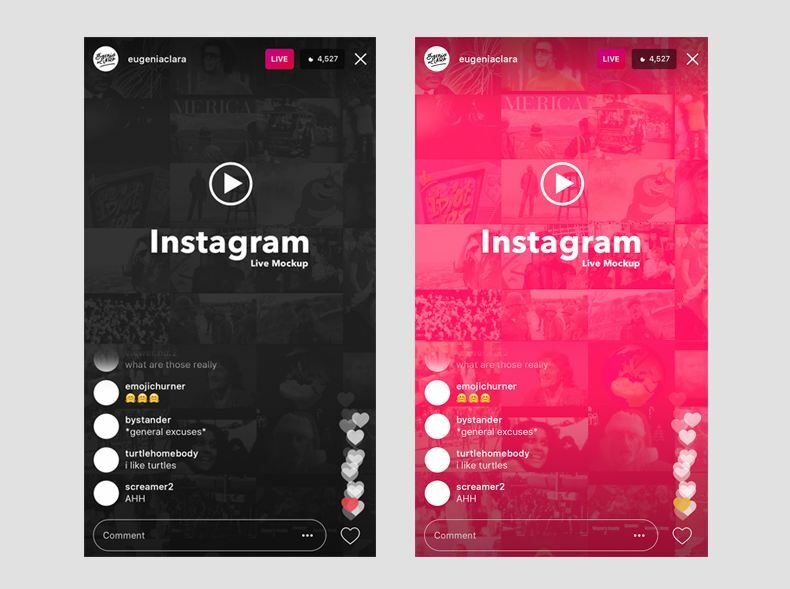 This mockup by Rohit Alexander will help you to create Instagram IGTV showcase with a fully layered PSD file for Photoshop. May be you don’t need the mobile version. 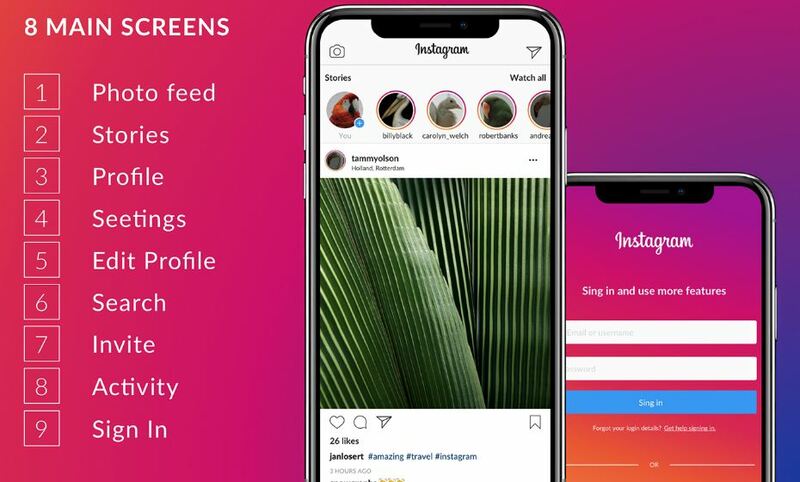 Rather you are trying to create content showcase with image and video for the desktop web version of Instagram. 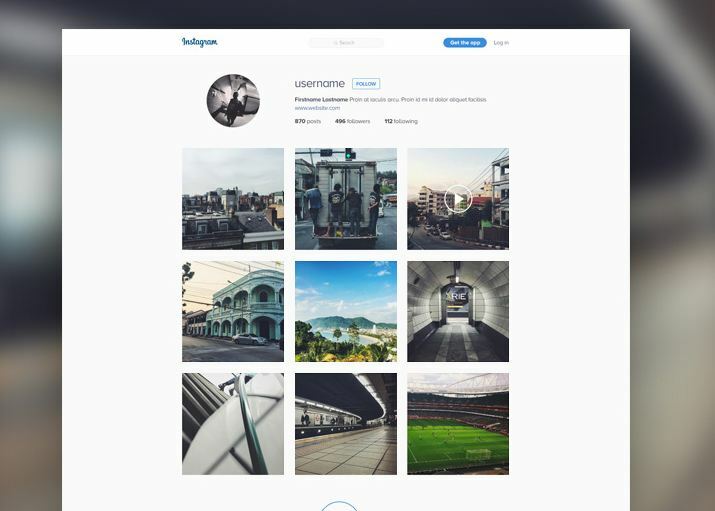 And to do that effortlessly, Frederik Samuel have created a free Instagram template with desktop web layout. See how it looks on web browser after publication. A simple solution to create quick presentation in a mobile screen. Provided by unblast. 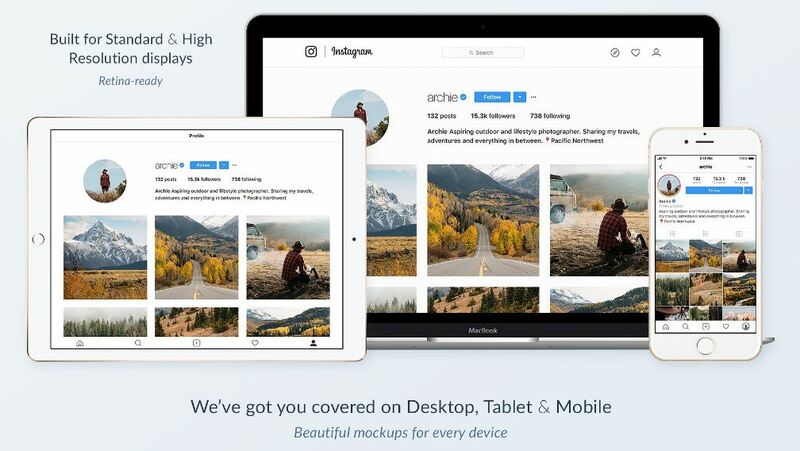 Hope this freebie Instagram layout templates will help you create great content showcases. For yourself or for client’s branding and marketing projects before going live!